CIGREF decided through the creation of a Research Foundation to better understand how the digital world will transform the way we live and do business, over a long period of time (1970-2020) through a historical dimension and a prospective dimension. The ISD Programme will explore possible futures. How, through a better understanding of emerging changes, increase business value, innovation and how to contribute widely to the economic development of our society? 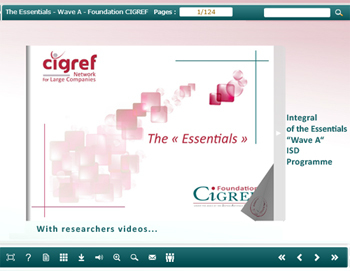 According to CIGREF tradition, the Foundation gives access to a wide range of documents it produces through its research projects.